Marcell Jansen stood at 19 years for Borussia Mönchengladbach first time as a professional on the court. He moved to FC Bayern München and played later for Hamburger SV. In August 2015, he ended, despite concrete offers, his professional career – voluntarily and be the first Bundesliga player ever. 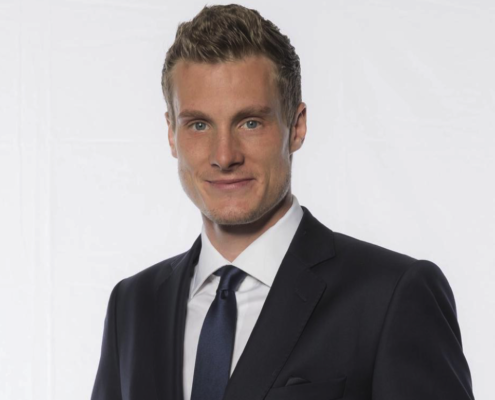 Marcell Jansen has made already as a professional much different. Even with the end of his career he breaks rules. He needs more time for his projects and startups. To which he cares now with the same ambition and the same passion as his sport. We are in an era of urban evolution. As more people move to cities, technology is advancing at a rapid pace. These two movements collide and form the basis of “Smart Cities” which are metropolitan areas that leverage connected technology and the Internet of Things to improve convenience, safety and communication for residents. McKinsey projects that Smart Cities will become a $400 billion market by 2020 with more than 50 billion connected devices worldwide linked to the Internet. This is an exciting time for startups to innovate while also working with corporate and government partners to truly affect day-to-day life for people in cities around the world. Join us for an overview and startup showcase. Following we will hear from the startups Floatility and Breeze, who are carrying Smart City solutions. Chelsea like to connect things – people, ideas, organizations – and aim to do this in a way that makes a difference. This is the origin of her interest in Smart Cities as a way to address some of the world’s largest challenges at the most local level. She is researching Smart Cities in the U.S. and China as a part of a 2016 Zhi-Xing China Eisenhower Fellowship, an incredible professional and leadership development program that brings 10 Fellows to China for four+ weeks each Fall. The Eisenhower Fellowships is an organization and network that inspires leaders around the world through its U.S. and International programs. Her research centers on best practices and lessons learned across both countries. Corporate Culture 2.0 – Time for an Upgrade? Innovation of the future is tucked away in employees’ minds. In order to draw upon these ideas and make them tangible, a corporate culture is needed where employees feel at ease and are willing to give their all. That’s because happy employees are more productive than unhappy ones and tend to stay with their employer for longer. A lot of startups already embrace such a corporate culture and have made it an integral part of their teamwork. Not only does this provide companies with a number of economic benefits, happy employees are the best form of advertising out there as they’re willing to promote the company they work for. This in turn makes them vital in the war for talent. Companies and startups alike are increasingly being forced to adapt to the needs and expectations of employees in order to ensure long-term success, while transparency is proving to be essential to fostering trust and ensuring successful teamwork. Should companies organise their work differently in order to foster their corporate culture? Will leadership be lived differently at companies in the future? And will transparency play an increasing role? How can digitalisation play a part in ensuring that corporate culture is handled in an innovative, united and forward-looking way? What can companies learn from start-ups? And how can they go about setting a good example? Nowadays many successful Startup Entrepreneurs lead a Team of people in different locations. Some of them are full time employees; others part time experts, working from home or creative cafe on the other side of the earth. The possibilities for physical meeting in such teams are limited. Often when a Projects team is dispersed they suffer delays and sometimes complete failure. How to establish structured communication – catering for formal & informal, personal & professional aspects. How to inspire and maintain the Winning spirit and establish the optimal Virtual Culture! 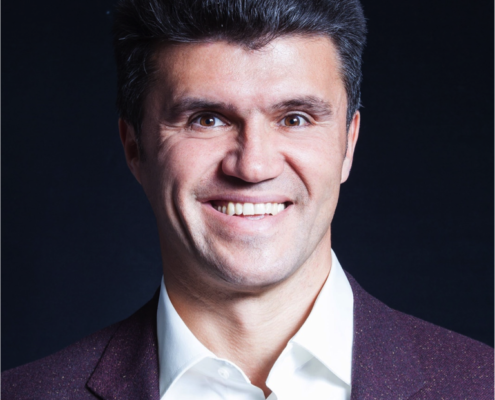 Peter Ivanov is Manager, Entrepreneur and Virtual teams Expert with over 20 years of international experience. Born in Bulgaria he graduated Mathematics and joined a multinational company as Data Analyst. He quickly became IT Manager for Bulgaria and gradually worked his way up to IT Services Manager for Eastern Europe, Middle East and Africa. Peter recognized the growing importance of the teams in multiple locations and developed an innovative method for leading Virtual teams. In 2007 the Team led by Peter won the “Best of the Best” award for outstanding Project management in establishing global Shared services. 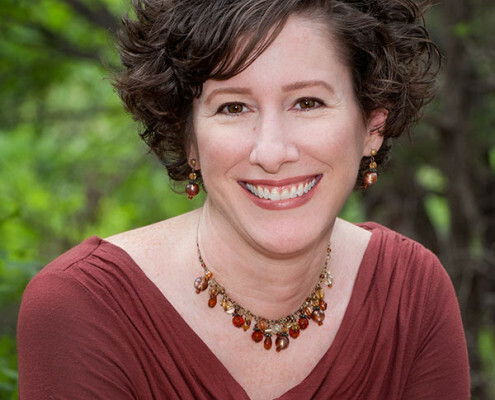 Claire brings 18 years of executive and nonprofit leadership experience to her role as Executive Director of Central Texas Angel Network (CTAN), one of US top angel investing organizations. CTAN is a diverse group of 165 members with $72 million invested in 130+ companies since 2006. Prior to CTAN, Claire worked with several local and international startup ecosystem projects, including SXSW Interactive, Tech Ranch, and St. Edward’s University. Previously, Claire was Executive Director of the RISE conference: the Relationship & Information Series for Entrepreneurs. Under her leadership, RISE became a Forbes “Must-Attend 2013 Conference for Entrepreneurs” and more than doubled its impact on Austin’s startup ecosystem through new relationships with investors, business leaders, and corporate partners. 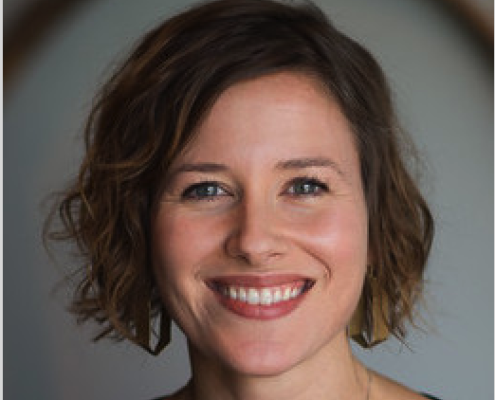 Claire volunteers her time as Founding Advisory Board member for the World Economic Forum’s Austin Global Shapers Hub, Startup America Austin Chair, and as a mentor for UnLtd USA, a social impact accelerator. In 2013, she was a finalist for Austin Business Journal’sProfiles in Power – Women of Influence Award. For the fourth year running, September will be the hottest month of the year in Hamburg. 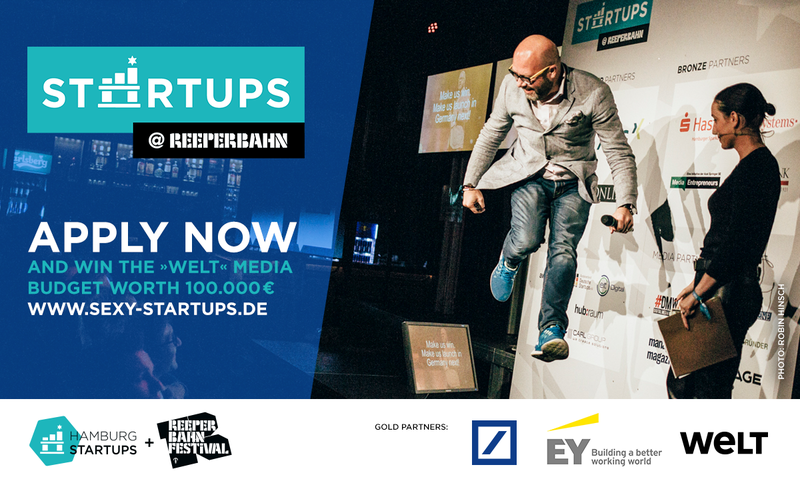 Startups from across Europe once again have the opportunity to passionately present their businesses to over 150 investors and investment managers and compete for the WELT Media Prize – a media budget of €100,000. 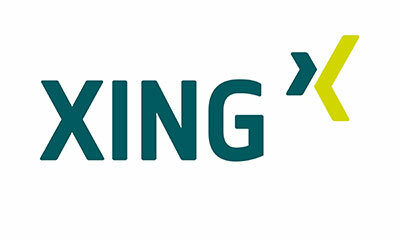 This year again sees the finalists having the opportunity to meet with the investors present on the same evening for an ‘intimate’ business date in our ‘start-up love boxes’ – those who do a good job of selling their business idea could well join our list of previous winning teams and lay the foundations for important deals in the future. 5 Startups make their pitch to impress our grand jury consisting of Katharina Borchert (CIO Mozilla, San Francisco), Mark Hoffmann (Co-founder & CEO Gründerszene), Claire England (Executive Director CTAN, Austin), Dr Cornel Wisskirchen (Managing Director, Deutsche Bank), Chelsea Collier (Co-founder Impact Hub, Austin), Jan-Menko Grummer (Partner, Ernst & Young), Christian Fuhrhop (CFO WeltN24 GmbH), Lars Hinrichs (CEO Cinco Capital GmbH, Co-Founder XING & HackFwd), Marcell Jansen (Entrepreneur & Investor) and Ralf Dümmel (Managing Partner DS Produkte | Investor from German business TV show Die Höhle der Löwen) – it is these people who will determine the winner of the WELT Media Prize – a media budget of €100,000. Celebrating the five finalists and the Startups@Reeperbahn 2016 winner. A top-class audience made up of investors, corporates, journalists and multipliers from the German digital and media sector await the participants with unique networking opportunities and face-to-face talks. The official aftershowparty ist presented by the legendary South by Southwest Festival (SXSW).